How Far is Kumar Prajwal? 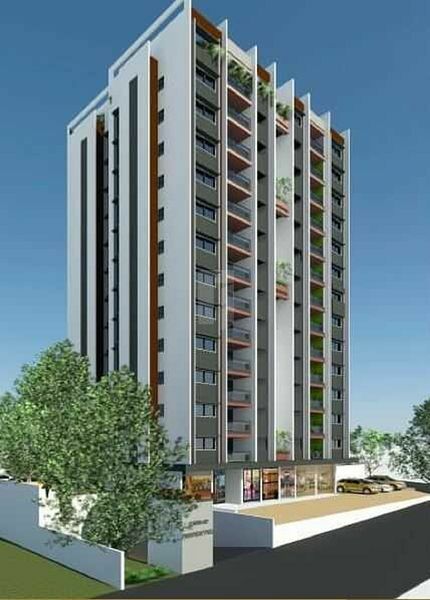 Kumar Prajwal Project an excellent opportunity in a rapidly growing residential area for great living situated in Wadgaon Sheri, Pune. Kumar Prajwal’s – 2 bhk flats, location translates into an advantageous investment in East Pune’s most flourishing location. With connectivity to Kharadi, Pune IT hub and the booming industrial belt of Ranjangaon – Lonikand, Wadgaon Sheri near pune is fast transforming into Pune’s most sought-after destination. Easy accessibility to Pune airport, star hotels and lifestyle malls adds greater value for a convenient and happy lifestyle. 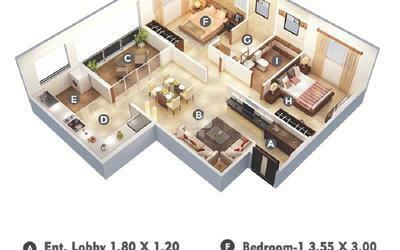 Kumar Prajwal offers stylish 2 bedroom apartments. Amenities area reserved at the top terrace, indoor games for children on the 7th floor and a 2 – level parking for convenience make this project truly unique. 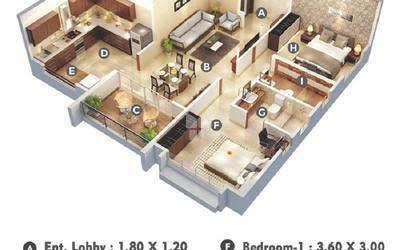 Kumar Prajwal is brought to you by Kumar Properties - one of Pune’s top Real estate builder. With over 50+ years of excellence in real estate executing successful commercial and residential projects, mega townships, IT parks, retail malls in Pune, Mumbai & Bangalore. The brand is the hallmark of trust and reliability for over 30,000+ happy families & customers. Designer entrance lobby at ground floor. Marble flooring in living, dining and passages, Vitrified tile flooring in kitchen and bedrooms, Ceramic tiles flooring and dado in toilets, Anti-skid tiles for balconies/terraces. Powder-coated aluminium sliding windows with fly mesh and MS grill. Concealed copper wiring in the entire flat with ELCB and MCB switches in the distribution board, Premium range modular switches and sockets, Adequate Points for lights, fans, and TV, Telephone point in living and bedrooms, Power plug point for Cable Tv and Broadband. Vinyl skin Full jamb width door frame with shutter for main door, Pre moulded HDF Skin door with SS fitting for bedrooms, Water-resistant FRP door shutter with SS fitting for toilets. Modern, automatic lifts of reputed make. Intercom facility Entrance lobby located at ground floor has access-controlled entry with CCTV camera. Glass railing with aluminium profile for terrace.